This innovative Patented product represents a truly revolutionary approach to wire wrapping, by combining both the wrap and the unwrap functions into one bit/sleeve set. The bit is precision machined for high quality wrapping in the clockwise direction, but also includes the removal mechanism that is used to unwrap when operated counterclockwise. The user can quickly and easily switch back and forth between wrap and unwrap mode by retracting or extending the retractable sleeve, and flipping the switch on a wrap/unwrap power tool (i.e., a power wire wrapping tool with reversible motor). This product, which can wrap or unwrap 22-24 AWG wire, enables the user to maximize operating efficiency while eliminating the need to purchase and carry extra tools or bits for unwrapping. 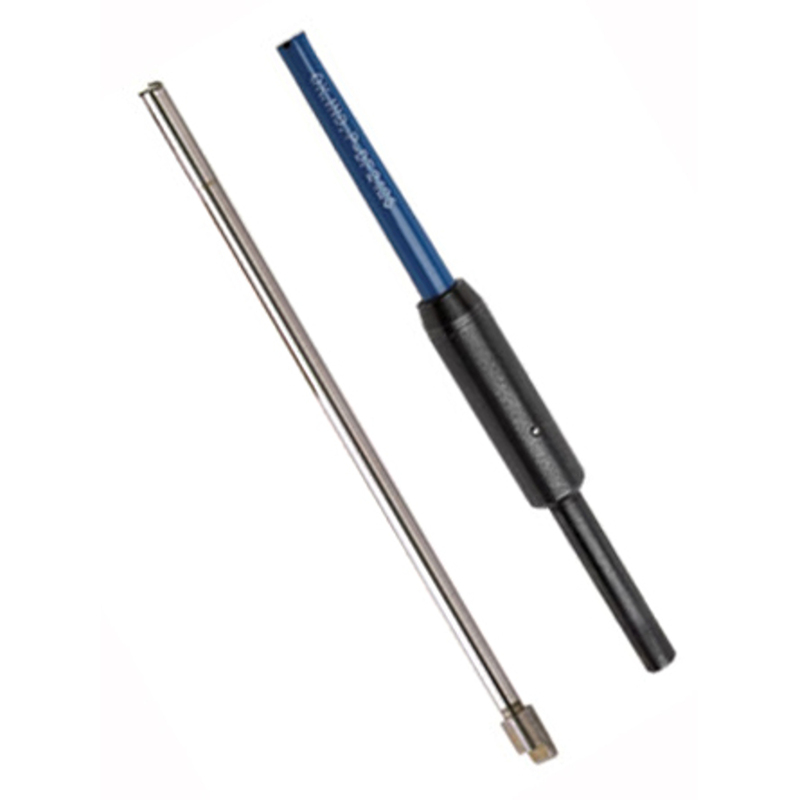 Also, to prevent pin-to-pin shorting, the retractable sleeve is coated with a durable 1000V dielectric material.